For those of you vying for the adidas Yeezy 750 Boost release this weekend and dwelling in New York City – we have some news for you. 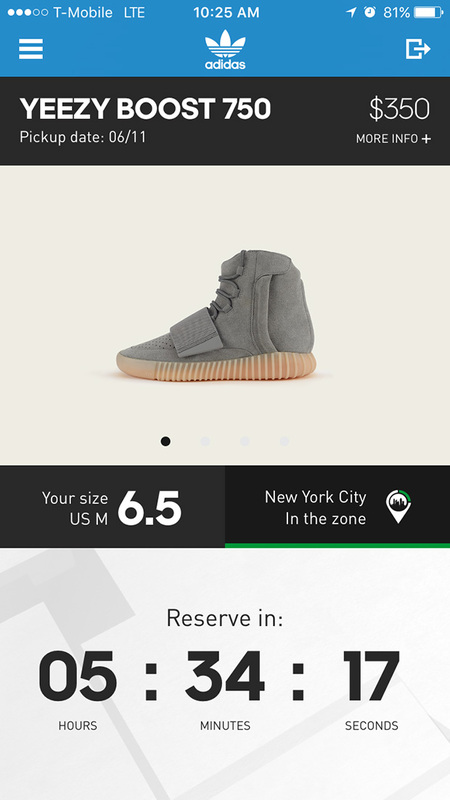 The official adidas Confirmed app will be taking your reservations starting at 4pm EST, so get ready. This particular Yeezy 750 release boasts a simple lifestyle grade grey suede while a classic gum outsole lands on the Yeezy series for the first time. 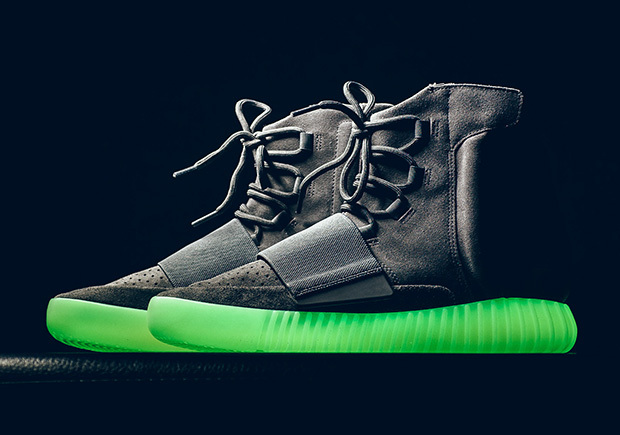 That outsole then proceeds to shine with glow in the dark features when the lights go out. We’re uncertain as to when other cities’ adidas Confirmed reservations will go live, but be sure to stay tuned for more Yeezy updates right here on Sneaker News and check out our full Yeezy 750 Store List.